Compact chair, light, easy to maneuver. Foldable in 1 second ! 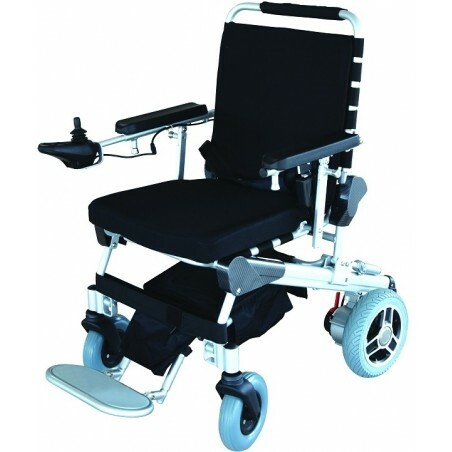 Folding lightweight compact power chair.